Grab the RUDDer - Full Speed Ahead! 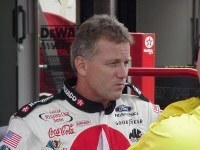 This time last year many people thought that Ricky Rudd might be on the downturn of his career. As an independent car owner since 1994, Rudd failed to win a Winston Cup race for the first time since 1982. With his long time sponsorship with Tide coming to an end, it was a world of uncertainty for Rudd. But what a difference a year can make. 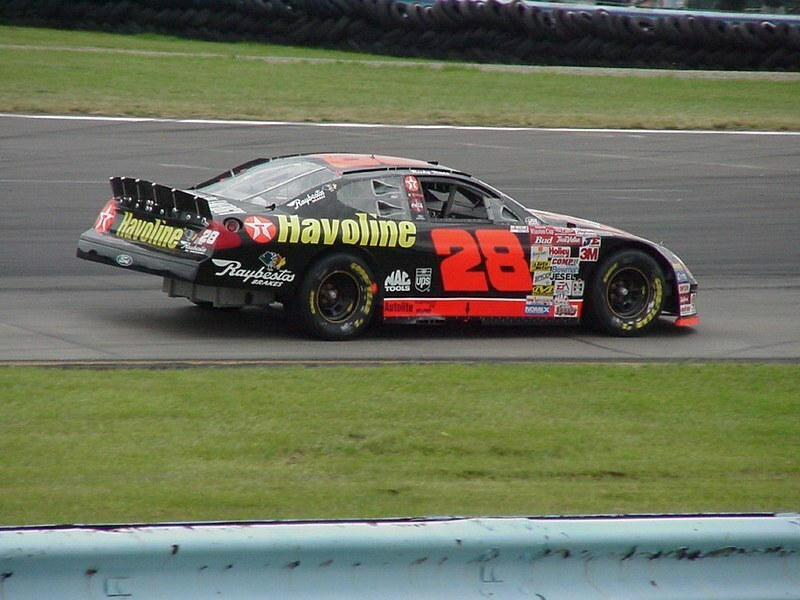 Rudd was asked by Robert Yates to drive the #28 Texaco Ford Taurus for the 2000 season. Joining forces with teammate Dale Jarrett, Rudd was out to prove that he was still at the top of his game. Rudd in his Yates-powered Taurus has been revitalized this year with 8 top-ten finishes in his last 9 races, and five top-five finishes in his last 6 races. After the 1993 season, Rudd decided to leave the Rick Hendrick team and start his own one-car team as both the owner and driver. Initially, his new team performed very well. 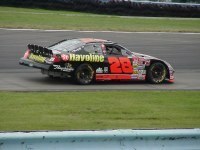 From 1994 through 1996, Ricky finished in the top ten in championship points each year. 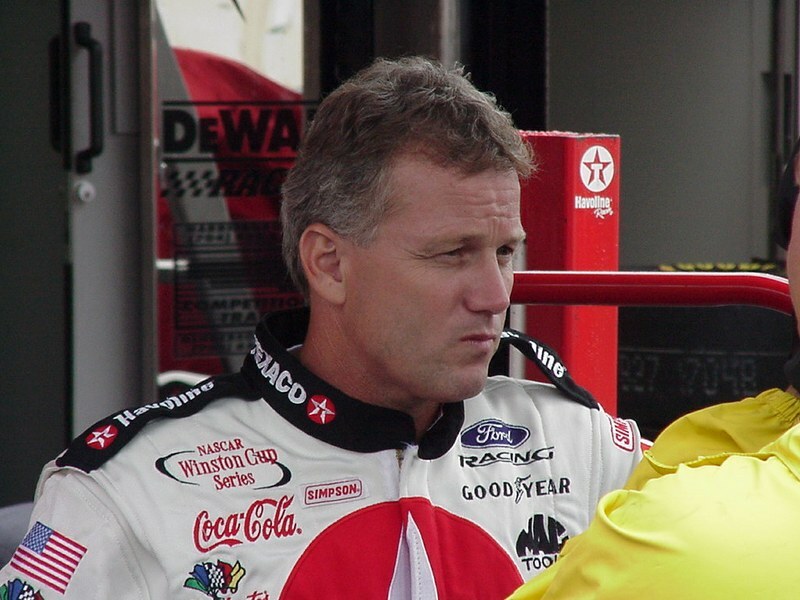 The past three racing seasons, however, have not been the kindest to Ricky Rudd. His position in the Winston Cup standings progressively faded from 17th, to 22nd and finally to 31st place last year. It was apparent that wearing too many hats was impeding his ability to compete. It was time for a change. Enter Robert Yates into the picture. Fresh off of Dale Jarrett's 1999 championship, who could refuse the offer to drive for one of the very best owners in Winston Cup? As Rudd stated, "I am looking forward to working with Robert Yates, one of the most successful engine builders and car owners in NASCAR's history and his championship-caliber team." The results this year have been obvious, to say the least. Although he didn't exactly start the 2000 season like someone shot out of a cannon, Rudd has picked up significant momentum and he is finishing on quite a roll. He currently resides in 5th place in the Winston Cup standings, his best since 1994. His latest race is a good indication of how successful the team has been in the second half of the year. Asked about his third place finish this past weekend, Rudd responded, "I feel real good about it, especially since we came into this weekend and we weren't very good. We qualified 13th, but we just couldn't get the car to handle like we wanted. Saturday afternoon the guys went back and everybody talked about it and put their heads together, which is something we don't normally do, changed four springs, swaybars, shocks, everything and it ran a lot better today. Dale had a winning car there at the end. At one stage of the race we kind of ran with him and then he got away from us. Our car just wouldn't go on short runs, but we're happy with the finish. Certainly, we'd like to have won the race, but congratulations to Dale Jarrett. The Yates effort was really good this weekend." Certainly one of the reasons the number 28 car took a few months to get established is because a new team needs time to gel. And gel is exactly what they have done. Just ask Ricky about his pit crew. "That was an unbelievable effort for those guys. They've been good every week, but today a lot of times we came in third -- we came in sixth one time -- and came out first. We came out first a couple of times. We didn't go in first, we went in about third I think was the best, and came out first. Not only one time did they do it, but they kept on doing it. I've gotta give thanks to those guys. Track position was so important today and that's one of the contributing factors of why we ended up where we did -- because of the great pit stops." And don't underestimate the benefits of an owner who can share information with the number 88 Dale Jarrett team. This was a very successful week for Robert Yates indeed. As Ricky said, "Our car got better as the race went on and one reason it got better was the two crew chiefs -- Todd and Mike McSwain -- were talking to one another about adjustments back and forth. I wished we would have had one more adjustment. 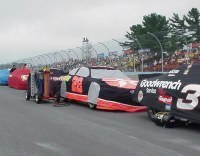 I think they made one final adjustment that we didn't make and it took their car from being about a third-place to a winning car, so we were one adjustment away from what Dale had. But two teams working close together and I think it just sort of helped both of us today. We would try some things that did or did not work and those guys would try some things that did or did not work. They were talking over the radio back and forth trying to sort out what did work and didn't work so neither one of us would go down a dead-end road. I think that helped both teams run good today." 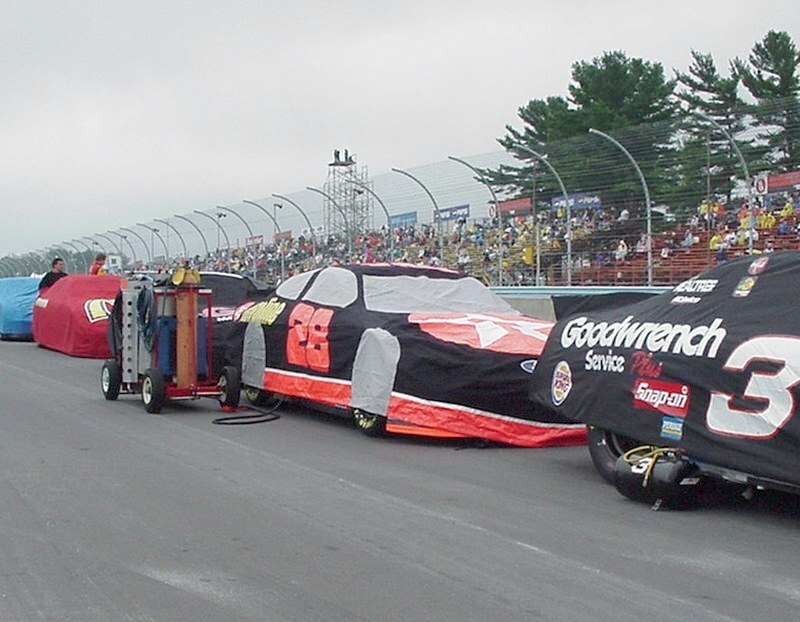 In 2000, Ricky Rudd driving for Robert Yates seems to be a marriage made in stock car racing heaven. The two Yates teams are both in the top five and have brought in more than $7,000,000 in earnings this year. With that kind of success, I'm sure Ricky Rudd doesn't miss being a car owner all that much. 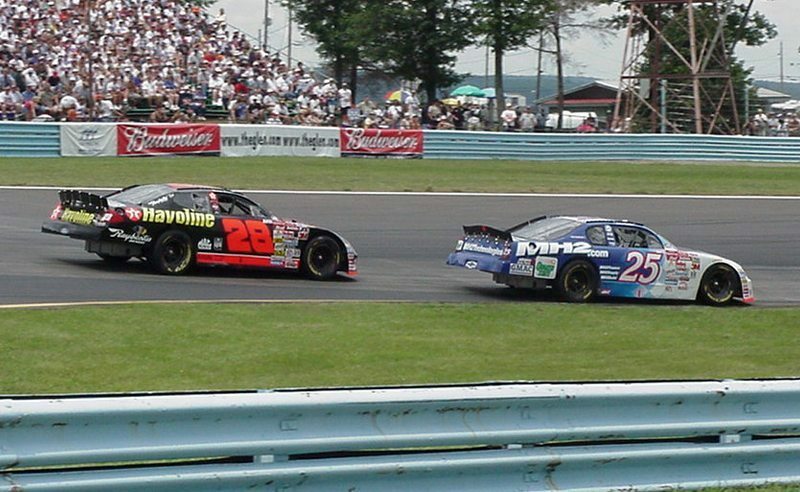 In September 1999, Yates said "Ricky's experience and performance in NASCAR has made him one of the most successful drivers on the Winston Cup circuit. His knowledge and proven track record will provide a considerable contribution to our team's efforts in making the No. 28 car successful." That has turned out to be a most accurate statement as Ricky Rudd's proven track record continues in the 2000 Winston Cup campaign.